Of the many conditions related to diabetes, it is likely that a person suffering from blood glucose problems will probably be either hypoglycemic or hyperglycemic. 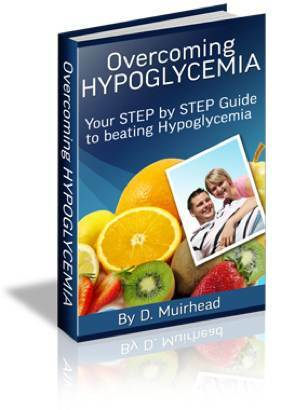 Hyperglycemia relates to the body not producing enough insulin to combat rising blood sugar whereas if one is hypoglycemic this means the body produces too much insulin resulting in falling blood sugar levels. Although both forms these diabetes related conditions can be debilitating, hypoglycemia can be quite a serious condition if left untreated. This is especially true if blood sugar levels drop below a certain level as this can result in a coma.